I recently attended a workshop where I felt like I was finally given the permission I needed to pull the plug on some things that were holding me back and release the things, people and situations that were making me feel frustrated and unwell. I knew I felt this way with these things but I felt guilty because I spent all this time getting to a point where I could do them, where I could help. I knew I had permission intellectually. I knew this. But I could feel my body holding on tight to the idea that I shouldn’t feel this way about helping that I should be putting other people first. Aim for Amazing. Don’t go out there and do this work without tending to your own energy first. You’ll do yourself a disservice and you’ll do your clients a disservice not to mention that you’ll do the craft a disservice because it just won’t work if your energy isn’t right. I felt my whole body relax for the first time in a long while. Everything about the way my body let go and released is telling me that this information had finally sunk in on the deep knowing level. It was time to begin focussing on myself first before helping others. Knowing that it’s okay to cancel clients if i’m not in the right space so as not to influence or effect their sessions is beyond powerful. I finally feel like putting myself first is the best thing to do for other people. I asked myself a few questions (see below) and I recalled a time when I was very fit and healthy and remembered how good it felt to be clear about what I wanted and be comfortable in saying “No” to certain foods or drinks or events when I didn’t feel up to it. It felt so good to feel so self empowered. Where are you putting others first when you know you should be putting yourself first? When you put others first, how does it make them feel? When you put others first, how does it make you feel? If it makes you feel positive, what are you getting out of it? What kind of help or support are you really giving them? Is it full, positive, present attention? or is it half hearted, semi-present, partially positive attention because your own energy is elsewhere? When you put yourself first, how does it make you feel? How did that make you feel? How did it make others feel? 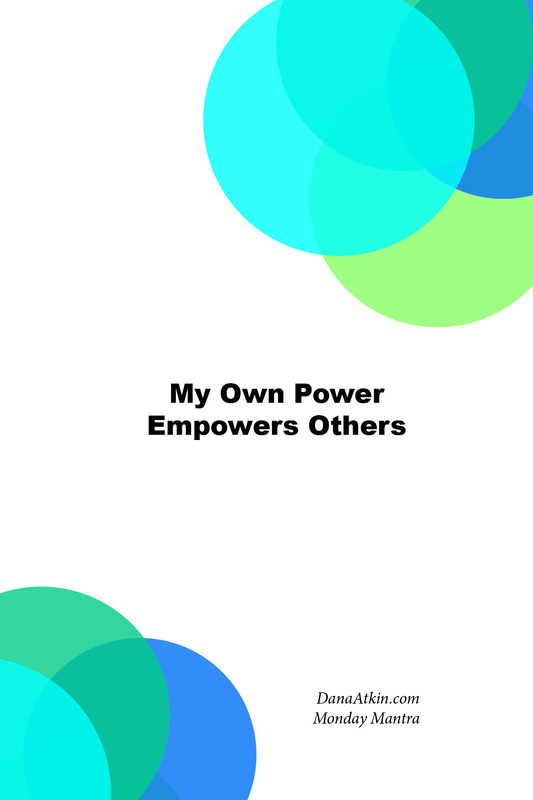 How can you gather your own power and energy so that you can better help others with theirs?